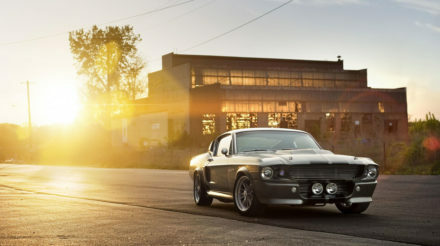 The way a car looks is important; a good-looking car something to be proud of. 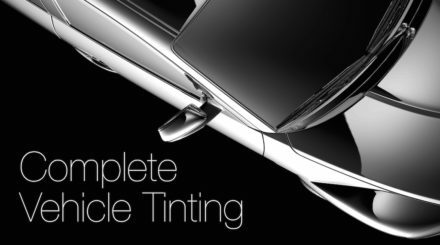 Read more about the aesthetics of tint. 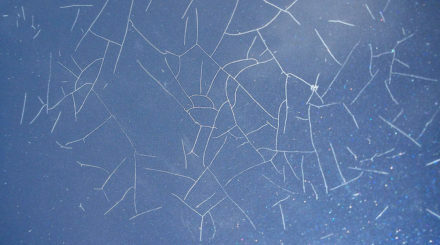 Why is My Car Paint Chipping? Wonder Why Your Car Paint Is Chipping? There are many reasons, but only one perfect preventative measure. Read on. 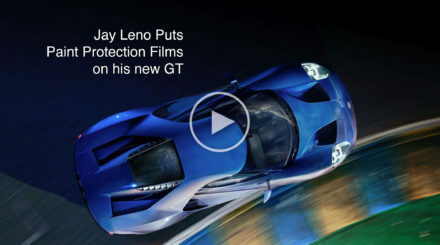 When Jay leno gets a new super car, he immediately wraps it in paint protection films, just like we do. He shows the procedure here, exactly like we do in the shop every day. Our latest venture has just launched! Click here to check out Diversity Marine Films. 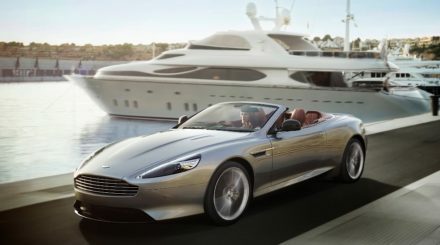 We are offering the finest marine films available for the first time in Victoria. 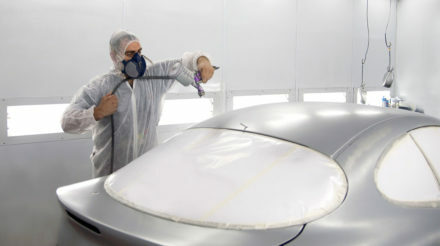 Did your new vehicle ship without a tinted sun strip? this is getting more and more common, that is why we offer an aftermarket install for a flat fee, no hidden costs. 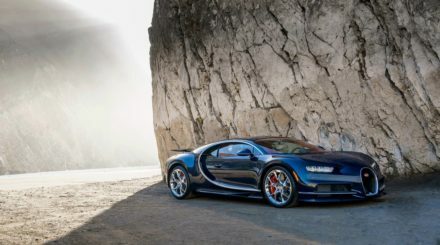 Parking lots, curbs, and telephone polls cause so much door damage and reduced resale value it is insane. Learn how to protect yourself for half price, limited time! 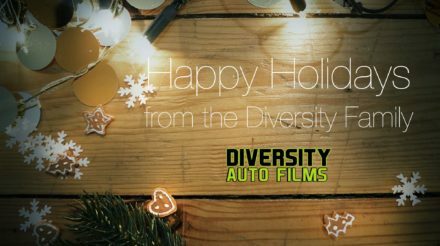 From all of us at Diversity Auto Films, we wish you a happy, restful, and relaxing holiday season. Click to see our hours over the xmas break if you are planning an install. The parts of your vehicle that see the most traffic also see the most wear. 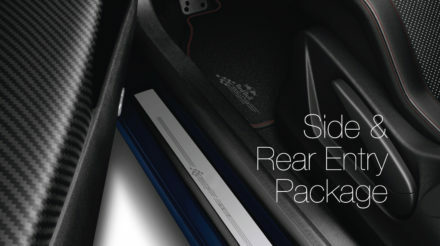 Learn how we protect all of your vehicle's entry ways with one package, returned the same day. 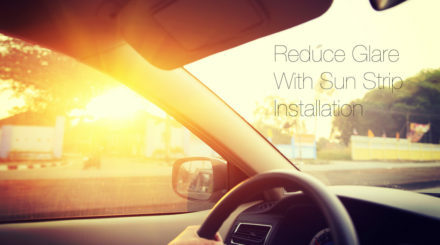 Is the future here when it comes to sun and UV protection? 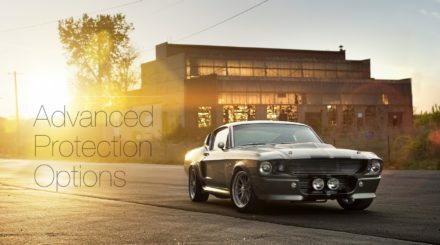 Between protection films, UV trackers, and sun protection supplements it seems so! Check it out. 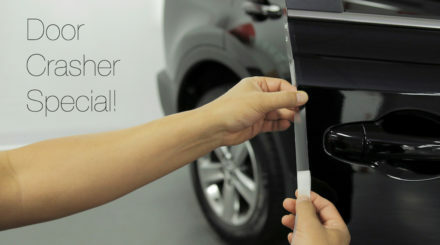 Looking to black out your vehicle with a full window tint? We offer exceptional value and same day turnaround with no drying time on your end. Learn more here.